Cartoon Network’s breakout hit begins all-new comic adventures here! In all new adventures in the world of Cartoon Network’s Steven Universe, Steven helps a baby songbird find its mother, takes part in a food truck competition, attends a Renaissance Faire, and visits possibly the scariest place of all--the Prom! 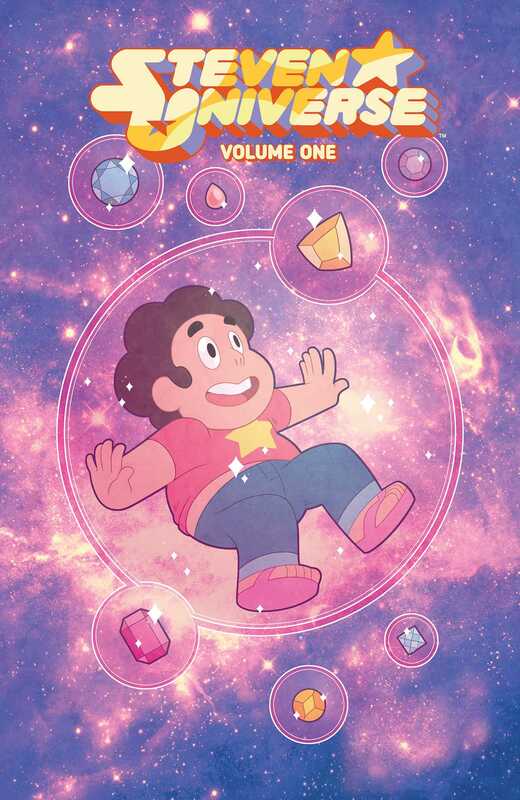 Writer Melanie Gillman (As the Crow Flies) and artist Katy Farina (The Amazing World of Gumball) team up for the start of new adventures with Steven, the Crystal Gems, and all of Beach City.